The K-Edge TT Mount for Pioneer Computers is the perfect solution for time trial's and triathlon, where it's all about being aero and staying in this position. 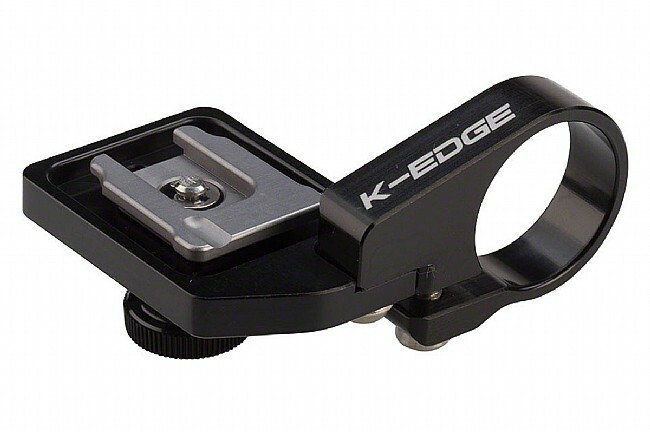 This K-EDGE mount helps with both by positioning the Pioneer head unit between narrow aero bars, out of the way of the rider’s arms and in the ideal viewing position. The aluminum mount uses a double locking system for rock solid security. Compatible: 22.2mm diameter aero bars (Round), 100% carbon bar safe.